Due to focus on the FPS/RPG, CD Projekt RED does “not want to comment on further projects.”. Cyberpunk 2077 developer CD Projekt RED has been fairly busy getting the open world, FPS/RPG ready. Despite how massive the project is, it hasn’t dulled the studio’s desire to release two triple-A games by 2021. A recent comment by CD Projekt moderator Donata Popławska on the company’s official forum reaffirmed as much. “As for the strategy of the CD PROJEKT Capital Group for the years 2016-2021, plans for the release of the second AAA game until 2021 remain unchanged. 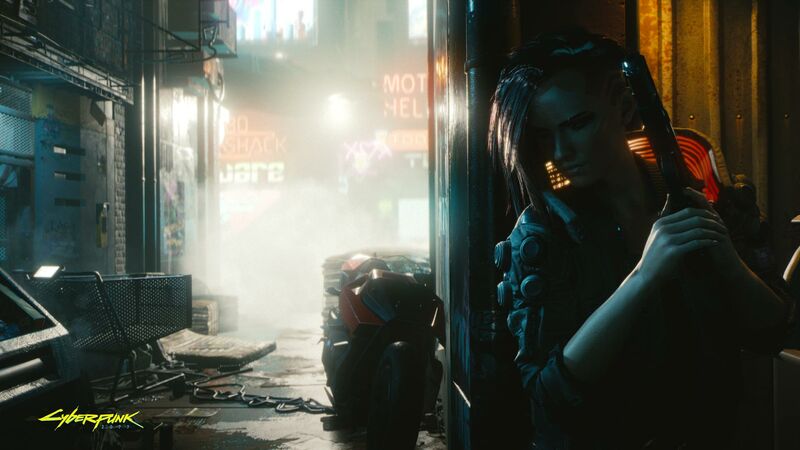 We are currently focusing on the production and promotion of Cyberpunk, so we do not want to comment on further projects.” Even with Popławska’s comments in mind, it wouldn’t be unreasonable to expect a reveal of the second project by late 2019/early 2020. 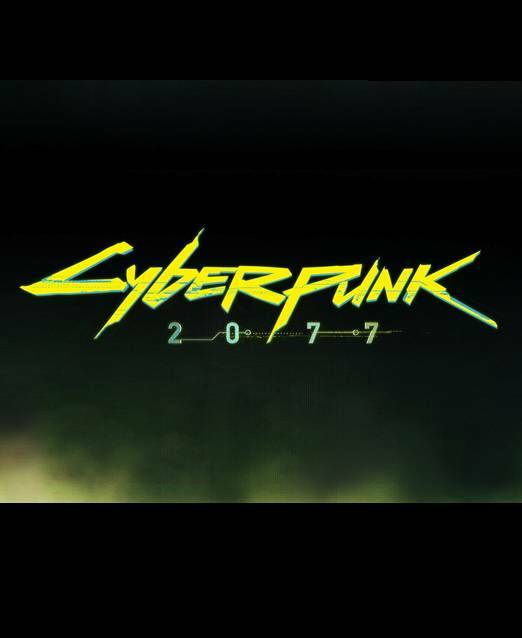 CD Projekt RED CEO Adam Kiciński confirmed last year that the studio had another project in development besides Cyberpunk 2077. However, he mentioned as a side note that the company wasn’t abandoning The Witcher universe. A new title couldn’t be named The Witcher 4 though since the first three games formed a coherent trilogy. 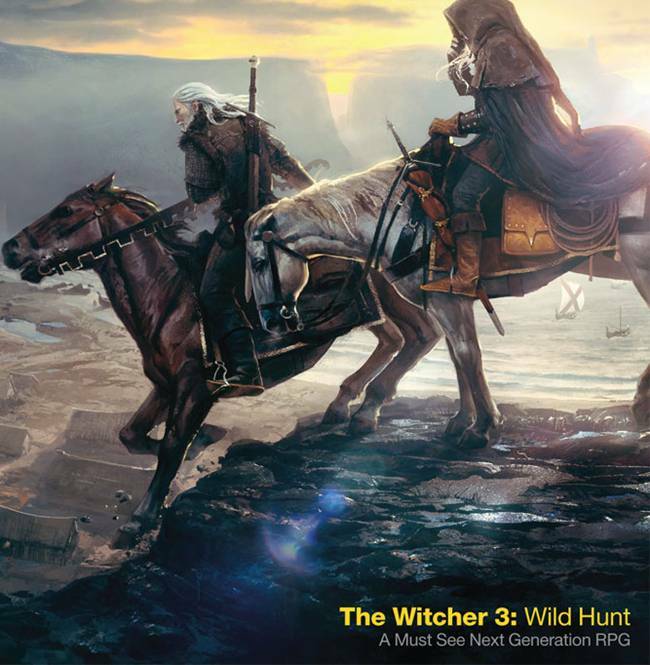 “The Witcher is one of two franchises on which to build in the future activities of the company. Today, unfortunately, I can not reveal anything more,” said Kiciński. In the meantime, Cyberpunk 2077 is making decent progress. The Witcher 3 game director Konrad Tomaszkiewicz was recently promoted to design director for the FPS/RPG. CD Projekt RED has also been updating its free to play CCG GWENT: The Witcher Card Game with its first expansion Crimson Curse out later this month.